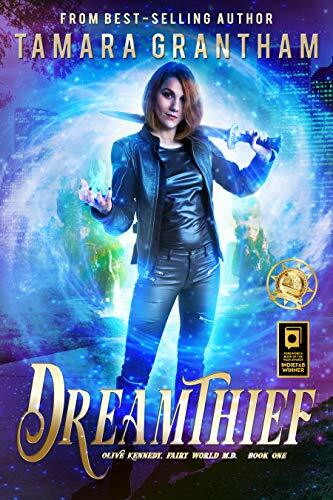 DREAMTHIEF received the INDIEFAB Book of the Year Award from Foreword Reviews for fantasy and also won a RONE award for Best New Adult Romance. This imaginative read has been nominated for both the Foreword Reviews’ INDIEFAB book of the year award, as well as InD’tale’s prestigious RONE award. 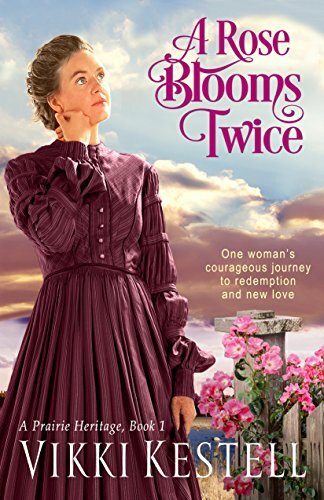 If you love fantasy, don’t miss this thrilling read! A chilly breeze…and another dead body. Raina Sun thought cleaning her grandma’s house in San Francisco to prepare for Chinese New Year would be a breeze. Instead, she finds her deceased grandfather’s secret journal and ends up French kissing the train tracks in a mugging incident. 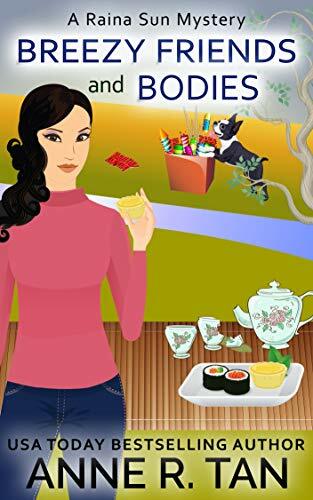 Join Raina for Chinese New Year–get your copy of “Breezy Friends and Bodies” today! Once Tawny decides to do something, there’s no holding her back. So when her best friend Jenny dares her to eat dog kibble, down it goes. Little does she know how that dusty, tasteless lump will change her life. Suddenly she can hear what dogs have to say and talk back to them too! This might not be such a big deal, except that her own pet, an enormous Great Dane named Dinky, has a LOT to say. He lets her know right away that his fondest wish is to be a teeny tiny lap dog with all the sparkly accessories. Tawny promises to help him, and her life nearly goes to the dogs. A funny book for boys and girls or adults who love dog stories, you will never look at your dog the same way again! 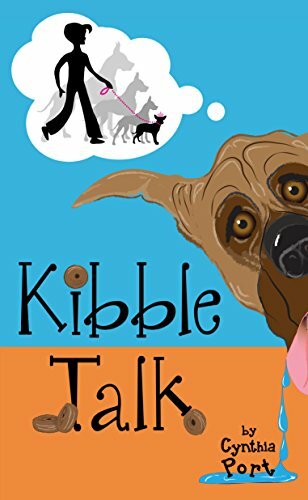 Book 1 in the Kibble Talk Series. A heartwarming teen romance novella about young love, romantic gestures, family, and a helpful ghost. Mark is clumsy when it comes to romantic gestures, and he stands to lose the girl he adores because of it. 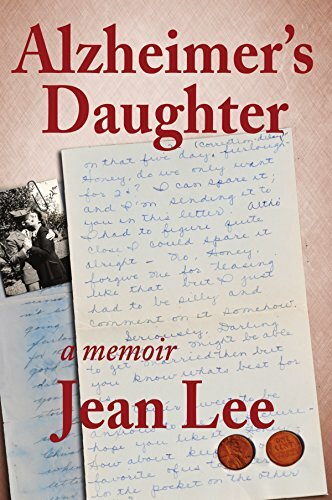 Everything changes when he finds handwritten notes in the old desk he’s using at school with advice about writing a perfect love letter. At first the notes seem coincidental, but Mark soon realizes they are being written directly to him – sometimes magically appearing while he’s staring at the paper! Who is haunting him with these notes? Why? And if Mark follows the ghostly advice, will it work? Winner! Silver Place in the RBRT 2016 Book Awards for Best Fantasy Book! And look for D. G. Driver’s newest young adult novel Lost on the Water, A Ghost Story to be released on July 17th, 2018!